The words ‘Rediscover the magic of analog film’ that are brandished across the DxO FilmPack 5 website accurately describe what this product is all about. Essentially, this editing software takes a digital image and renders it to emulate the look of a classic film. DxO has profiled 83 different legendary films, including colour negatives, black & white, slide and instant snapshot film. To do this, the lab tested films and noted the grain matrices, colour and characteristics of each one. 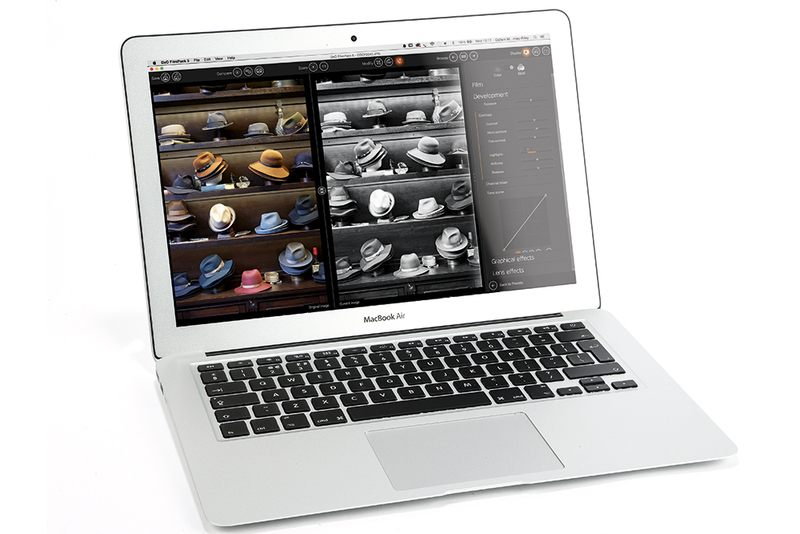 The software works as a standalone package, as well as a plug-in for Adobe Photoshop, Elements, Lightroom, Apple Aperture and DxO OpticsPro. In the standalone version there is the option to adjust the grain of a chosen preset film, add vignetting or light leaks, as well as adjust the exposure, saturation, contrast, vibrancy, tone curve – and more! There are 120 preset styles to choose from, with some being simple toning and contrast adjustments. However, 83 of these are film effects, including Ilford Delta, Kodak Kodachrome, Fujichrome Velvia and Agfa Scala. The software supports raw, tiff and jpeg images, and using DxO’s scientific calculations it performs some automatic correction to remove digital noise, perform optical corrections and some colour corrections. The Modify tab contains a wealth of adjustments, including Contrast, Shadows, Highlights, Grain Intensity and Tone Curve. It’s possible to get a full version of FilmPack 5 as a free 30-day trial from the DxO website. With the Presets tab open, users can see a small preview of what the film preset will look like and can choose which one they prefer. DxO FilmPack 5 cannot replace the thrill of processing a film, but it does give photographers the chance to replicate the amazing look and feel of using film via their digital cameras. It also allows an extensive range of adjustments to be made. Film processing can be expensive and some film types hard to get hold of, so DxO FilmPack 5 is a worthwhile and useful tool for today’s photographer. The interface is easy to use and it’s a great plug-in to complement other software. 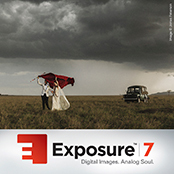 As well as boasting 470 presets to choose from, including a wealth of film types, Exposure 7 now supports raw formats, has a non-destructive workflow and can be used as a plug-in for Lightroom and Photoshop. 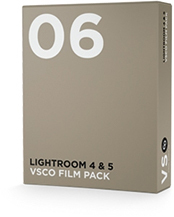 VSCO offers Adobe Lightroom 4 and 5 presets that emulate the colour and feel of various films, including Ilford HP5, Kodak Tri-X and Fujichrome Provia. There are currently six packs that contain different film styles in each. 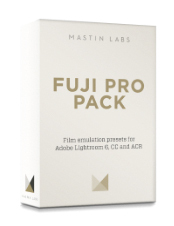 Fujifilm fans will love this software. It offers colour negative film-emulation presets in Lightroom from both Fujifilm 160NS and Fujifilm 400H, giving a beautiful blue and green-toned look to each image its applied to.